Our #1 goal is to help you reach yours! If you have questions… we have answers! Whether you are wondering about who we are, how our process works or how we can help you stop foreclosure… we will outline everything so you can make the best decision about selling your home in Baltimore. Call us anytime at the phone number below, or reach out using the form. We will respond right away and will typically have an offer to you within 48 hours. 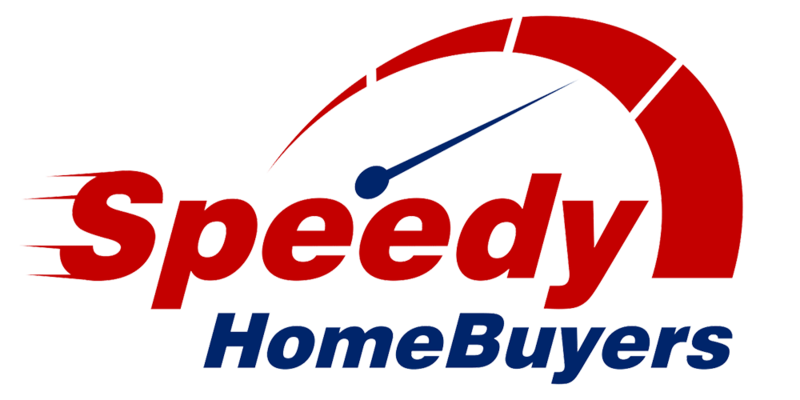 For the fastest service, call us! We can typically get to calls faster then we can to emails! Contact Us Today! Do you want to learn more about the foreclosure process and what you can do to stop it? 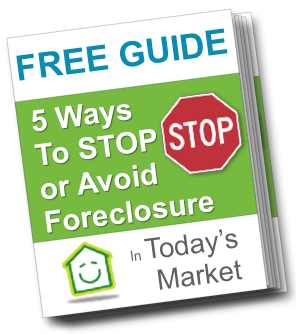 Get your copy of our FREE “Stop Foreclosure” Guide here. Or reach out to us anytime if you have questions or need help with your Baltimore property! We will give you a no-hassle, no-obligation property evaluation. Our passion is helping local homeowners avoid foreclosure and sell their property for cash!